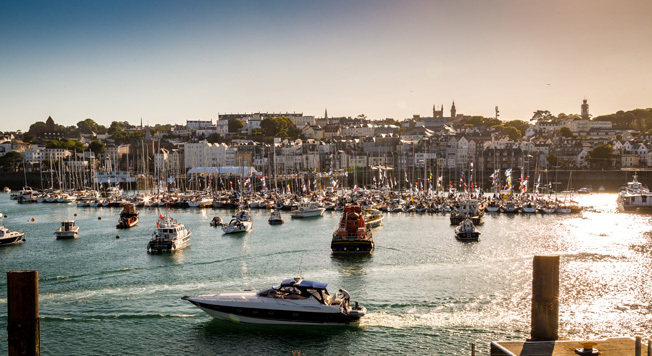 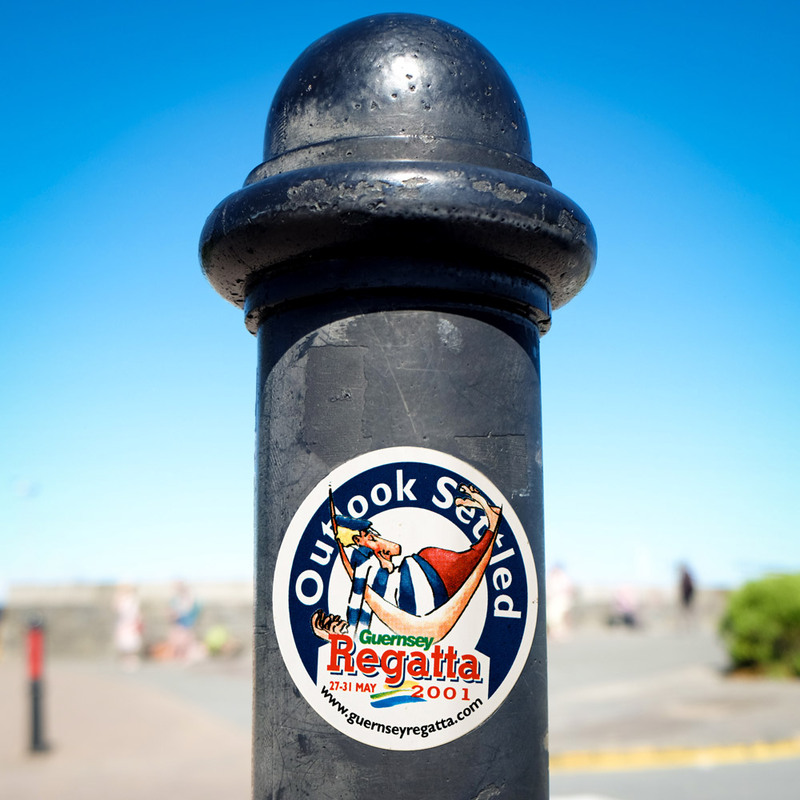 The Guernsey Regatta celebrates the island’s strong history with the sea. 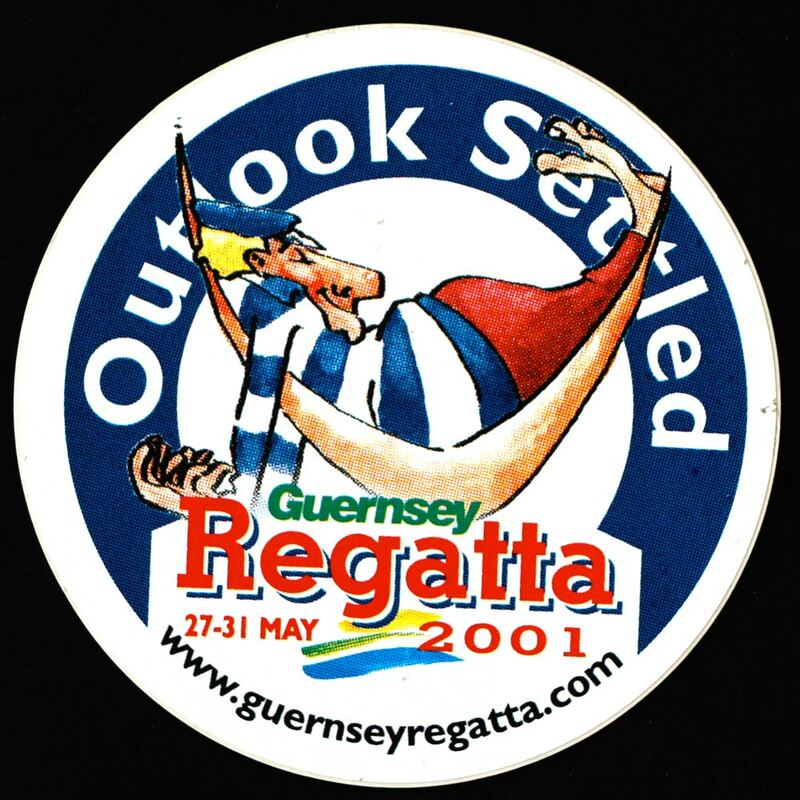 The event comprises of sailing and rowing races, along with lots of parties, food and drink. 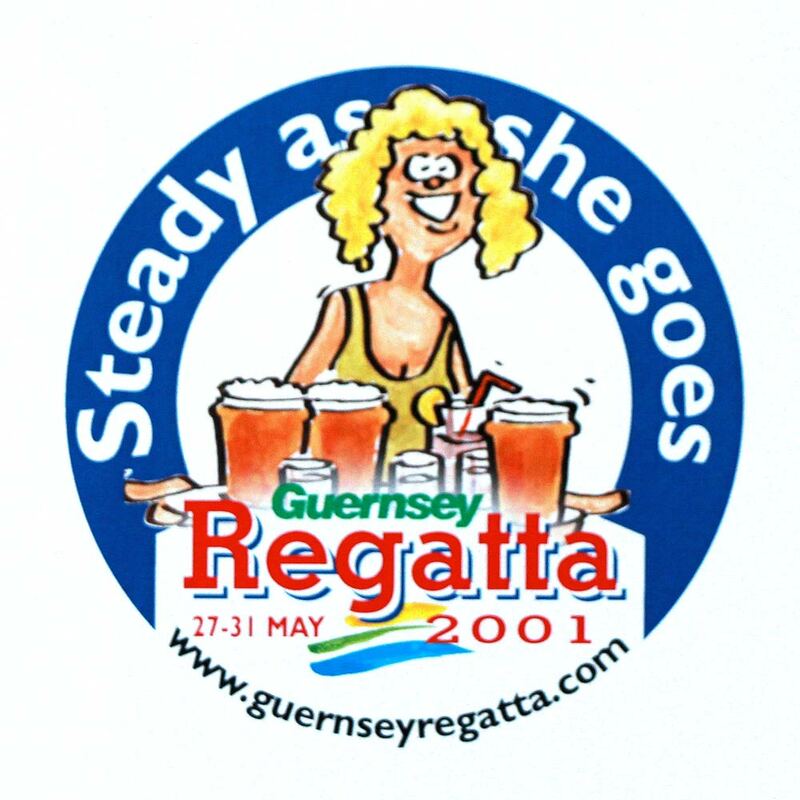 During my time working at Wallace Barnaby advertising agency I was asked to come up with amusing illustrations to help promote the yearly event. 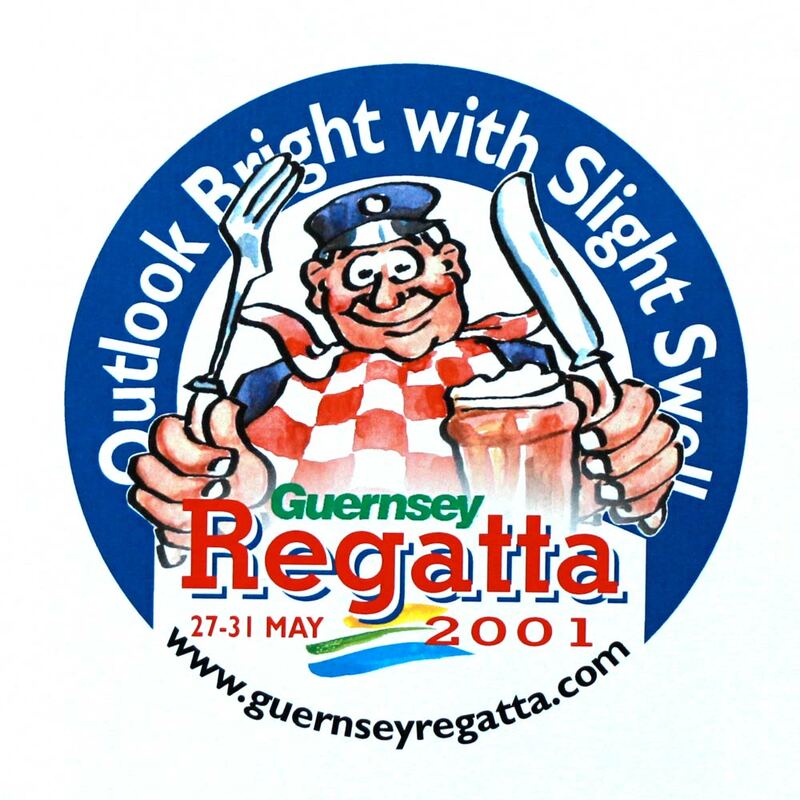 The result were these funny nautical characters, which went down well with the Guernsey sailing crews.